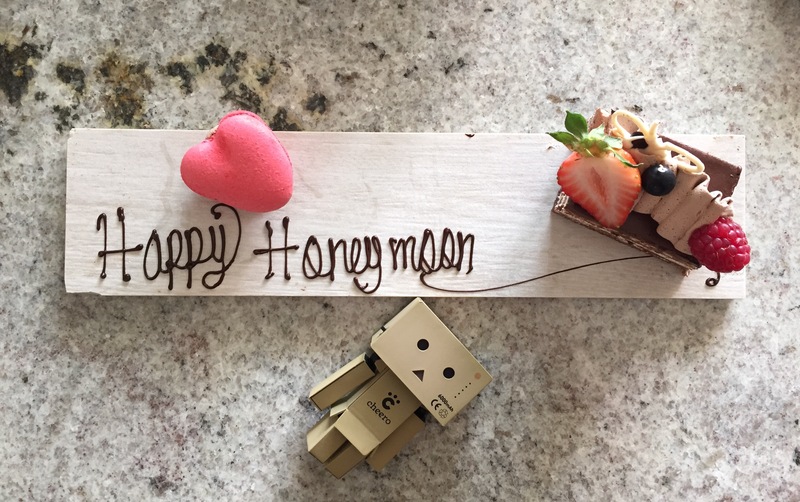 I managed to really get away from it all (if only for a few days), and am now checking in to say hello from the warmer side. Tagging along on my parents’ vacation does have its perks – I didn’t have to arrange anything… Just had to show up. 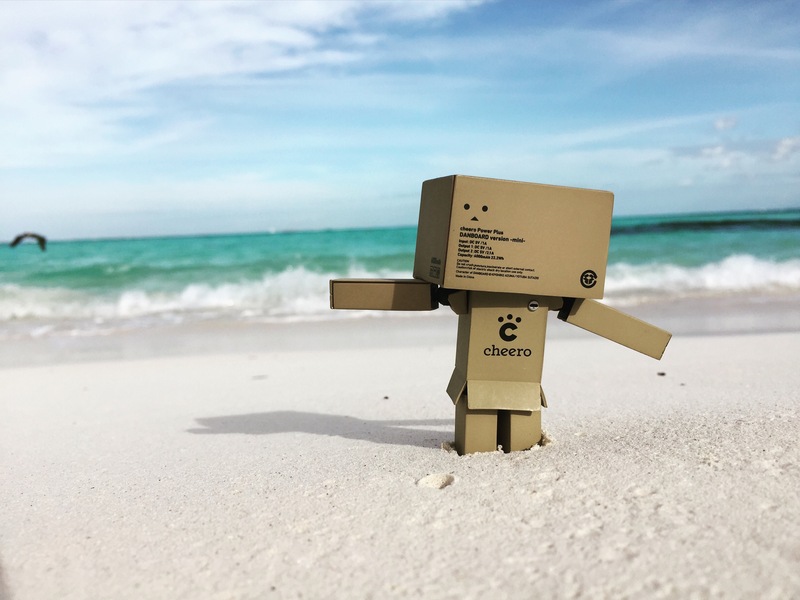 It’s really beautiful here (in Cancun) and I managed to snag a couple of great photos! 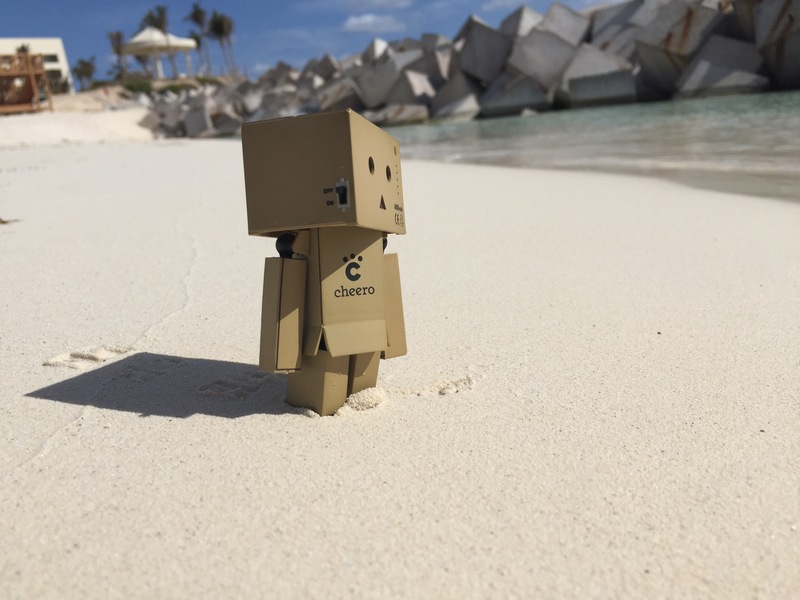 Danbo is one of my travel companions for my vacation. 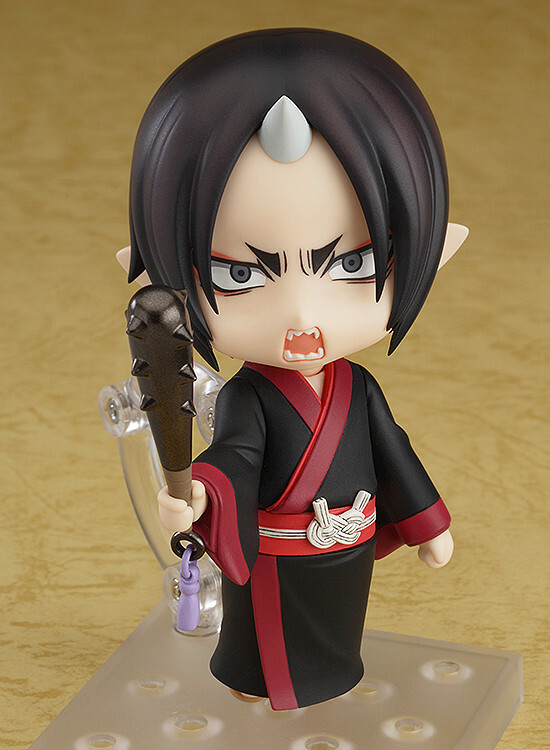 He looks generally shocked to be here with me. 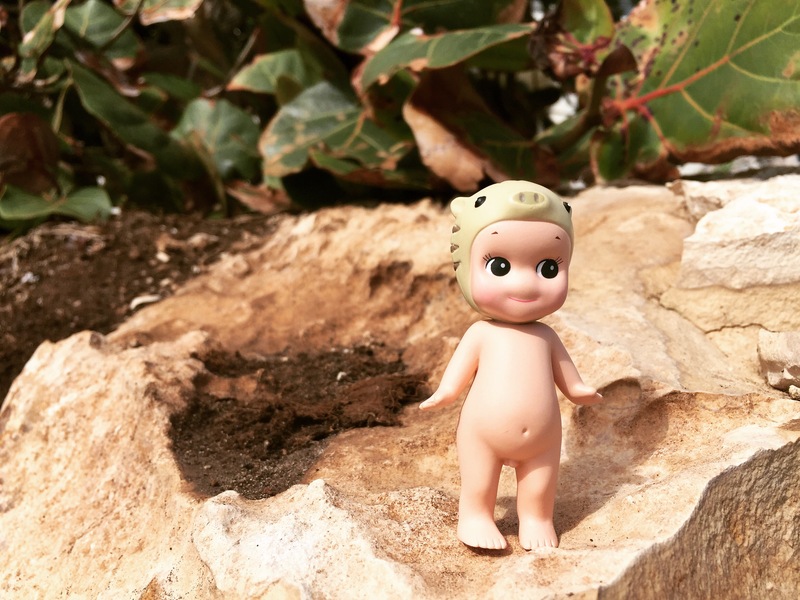 I’m a little glad I didn’t bring a very conspicuous doll, as the staff at the resort are very mindful of the guests and seem to be constantly on the look out for suspicious behavior or intruders, all the while being very friendly (safety first). 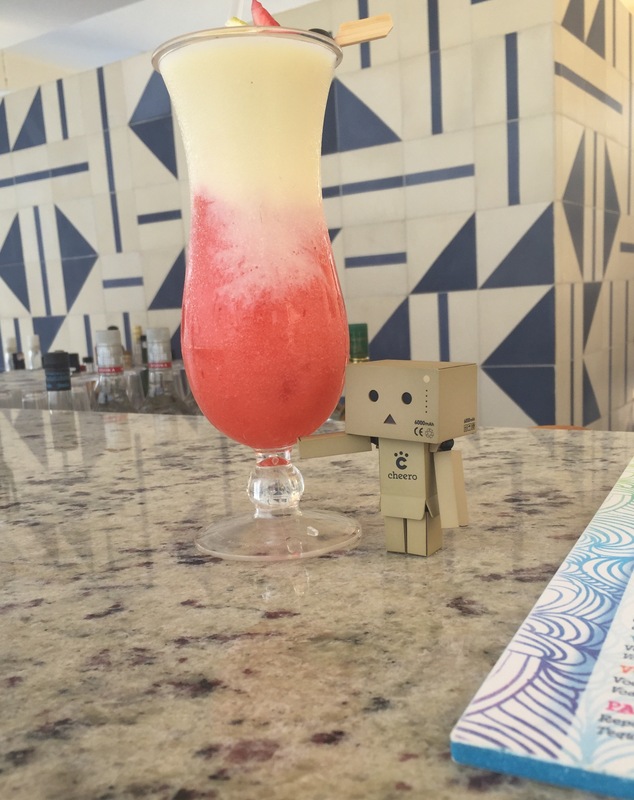 I was asked what exactly I was doing (posing Danbo and taking photos), and what Danbo was (they thought he might be a camera). 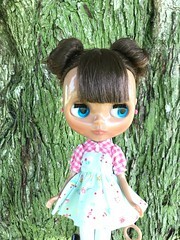 Tomorrow, I will try to take some cute photos of my Sonny Angel ^^. Not having regular access to my laptop feels weird. Instead of surfing the web, gchatting, watching my shows, and generally being plugged in for most of my waking hours, I’ve been reading and crocheting. So far, I’ve gotten through books 1 – 5 of the Outlander series (I want to say this might be 5,000 pages). I think I’m going to put this series aside for a bit, as I just found out that the two books I’ve been waiting for have been out for a few months! 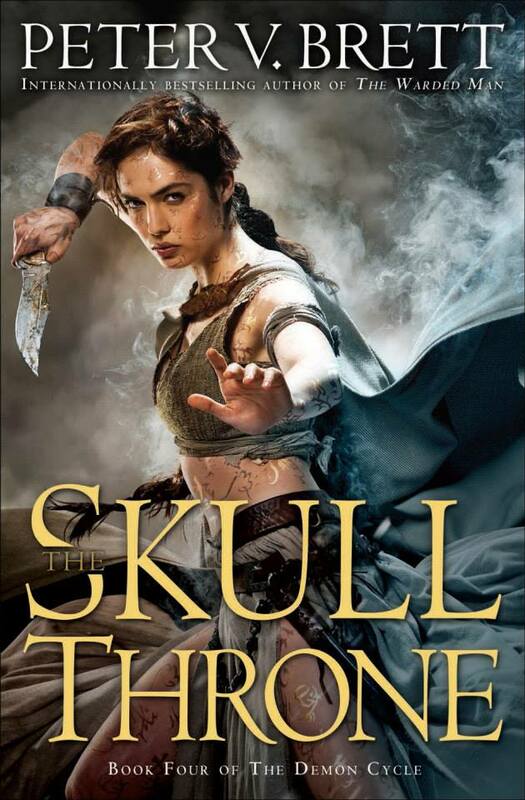 The Skull Throne is book 4 of the Demon Cycle Series. It falls in the fantasy genre, and the previous books were super fun to read and well-paced. 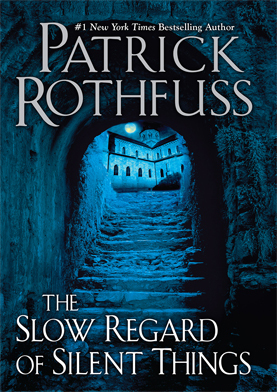 The Slow Regard of Silent Things is book 3 of the Kingkiller Chronicles. This series is a bit slower than the Demon Cycle books, but once you get into it, it’s crazy how well planned the world is. I think the author does a great job at painting a complete picture, so much so that I couldn’t help but get sucked into the story. I’m not sure which book I’ll start with, and I may even reread the previous books in each series so that I remember better what happened. So, I read books using my kindle or the kindle app. 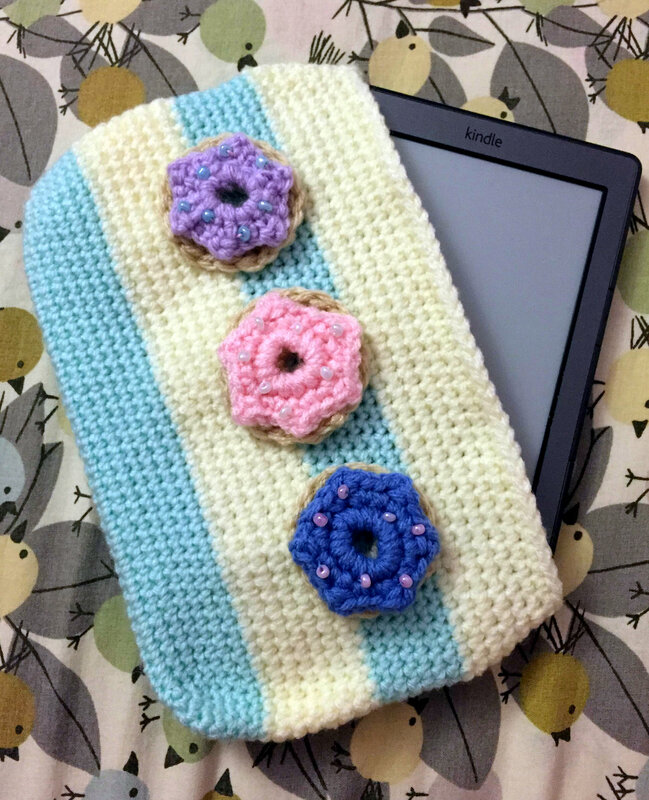 I noticed that my kindle was starting to look worse for the wear so I decided to make a kindle sleeve! The pattern for the base of the bag can be found here. It’s a super simple pattern, and very easy to adjust if you want to make it bigger or smaller. 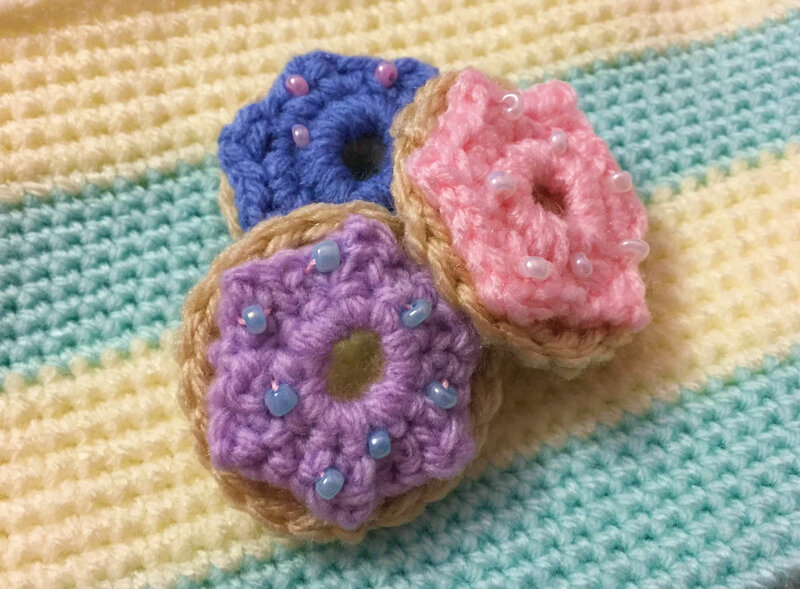 The pattern for the donut applique can be found here. The donuts were also surprisingly easy to make! 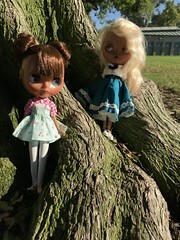 I might make some more, and stick them on blythe hats, or make tiny ones as props for doll photo shoots. 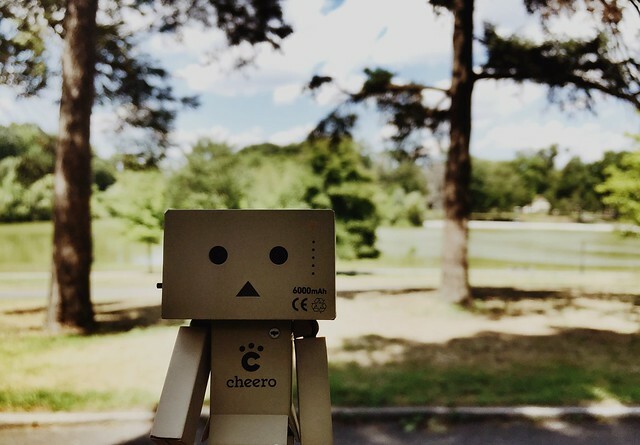 And here is some gratuitous Danbo photography ^^. Vacations always seem so very short. 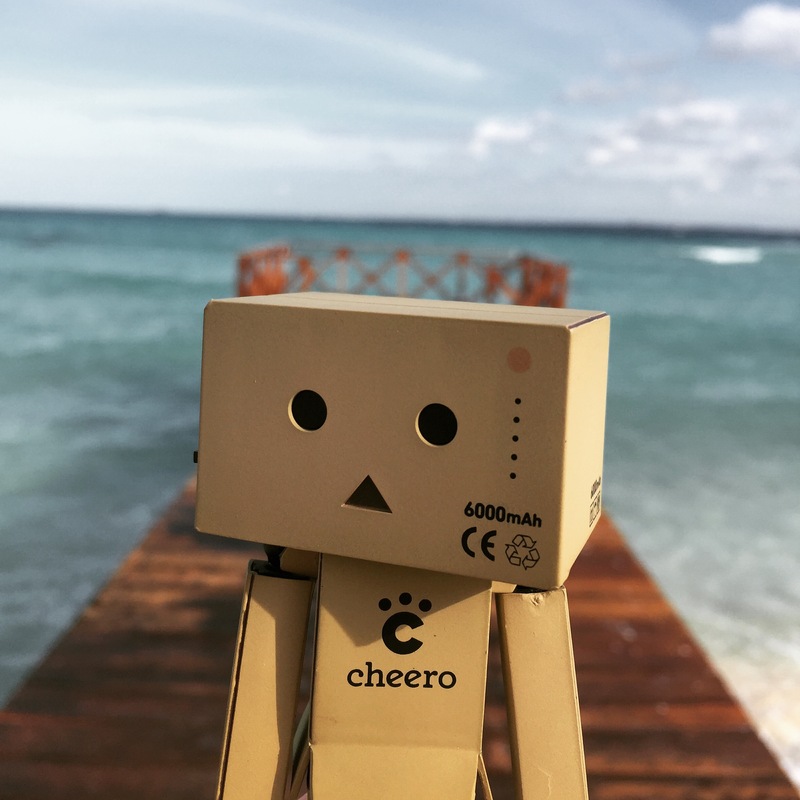 I took a peek at my work email, and I kind of know what to expect when I get back to the office – hundreds of emails, paperwork to follow up with, and the same old 9 to 5 doldrums. /all the sad emoticons in the world. 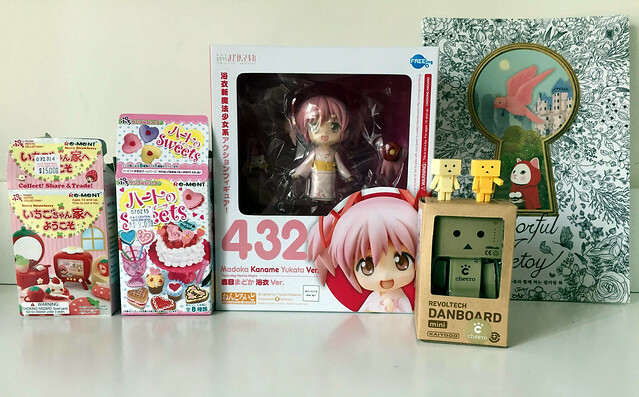 I did a bit of damage in sunny California, and I wanted to share my Anime Expo and California haul (dropped mad dollars at the Japanese dollar store, lol). 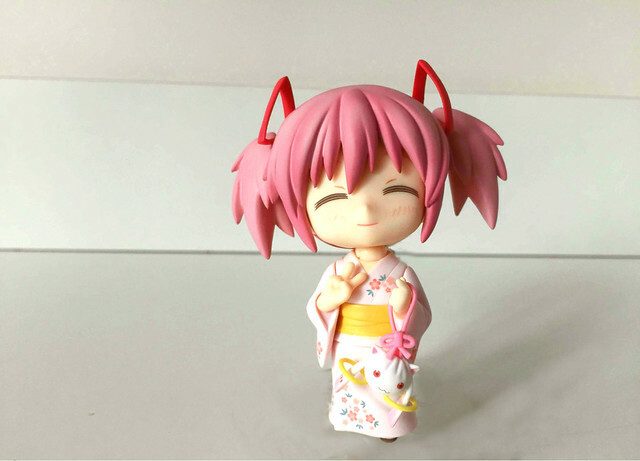 I’m so on the fence about the nendoroid’s interchangeable pieces. 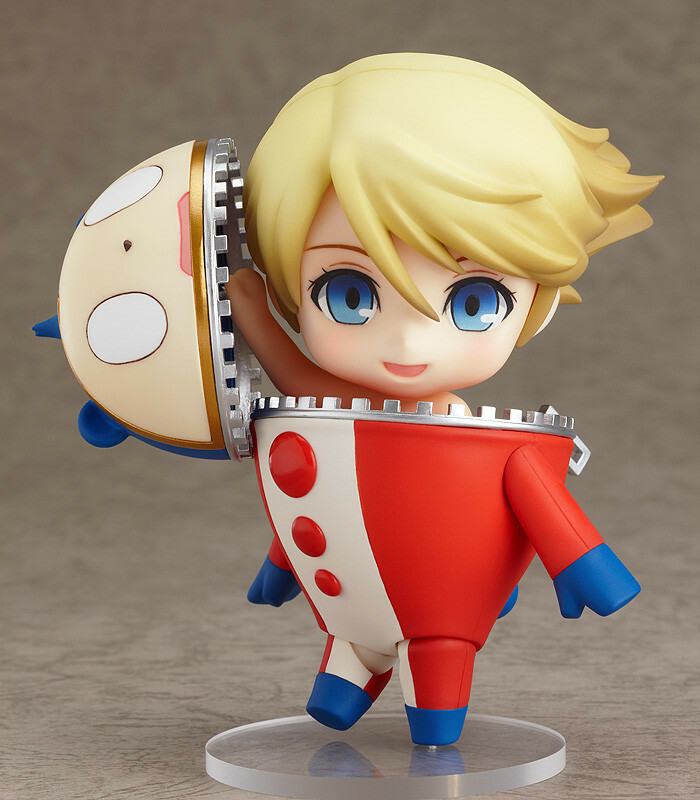 I like how each figure comes with extra parts to change the facial expression and the arms and accessories… but they also seem a bit inconvenient in that I worry about losing the tiny pieces. 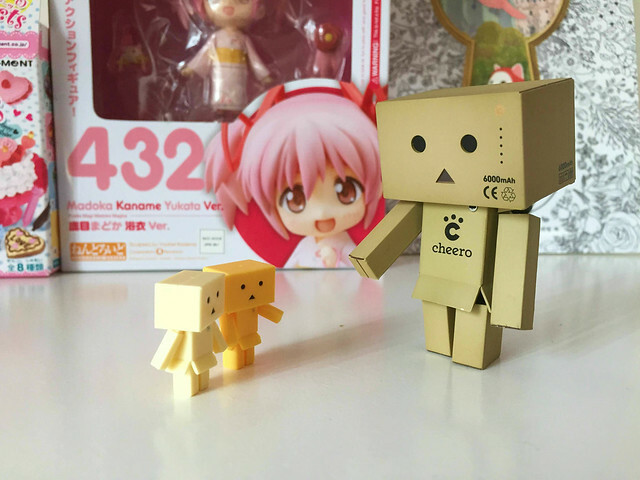 The danboards are perfect the way they are. 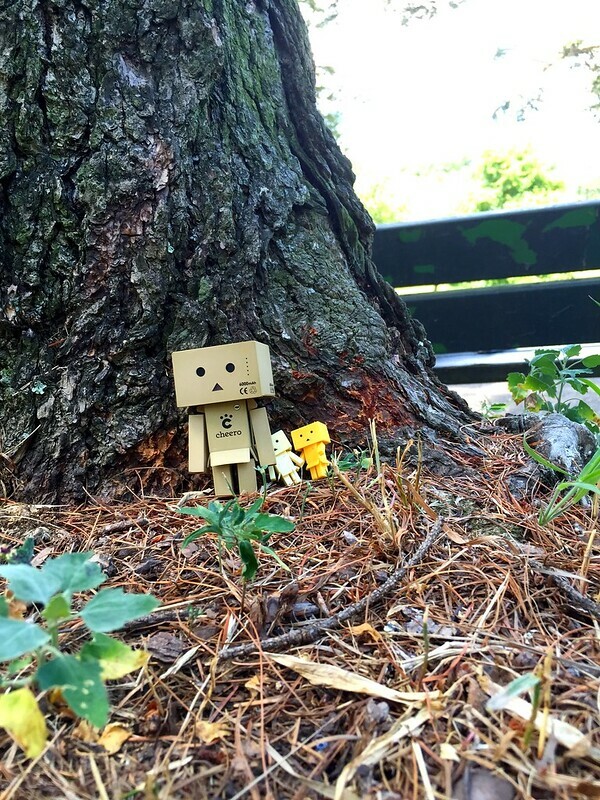 Never change, Danbo. And here is the rest of my haul! 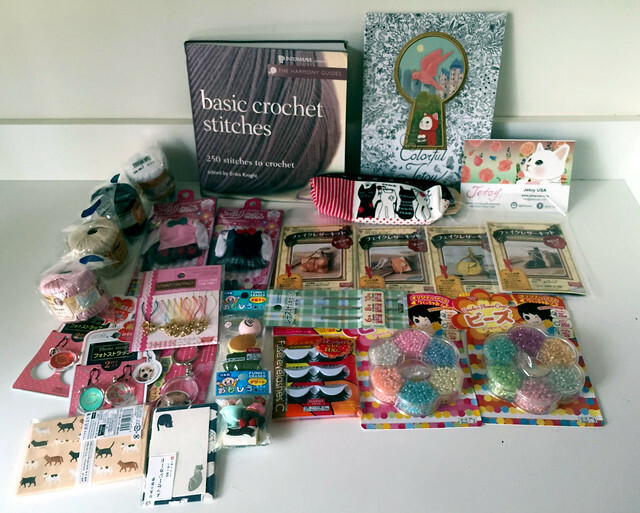 Everything but the crochet book and the coloring book in the back were purchased from Daiso (… several Daisos). 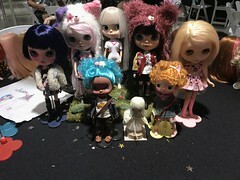 ^^ Not in any particular order, but the haul includes: 2 Elly chan school girl fashion packs, 4 skeins of yarn, some kitty stationary, some leatherworking kits, beads, false lashes that I will use for blythe lashes, crochet hooks, a cat pencil case, and some key chain making goods.